Ohlone Cigar Lounge opened on April 20th, 2012, and we are located in the Central Business District of Fremont. 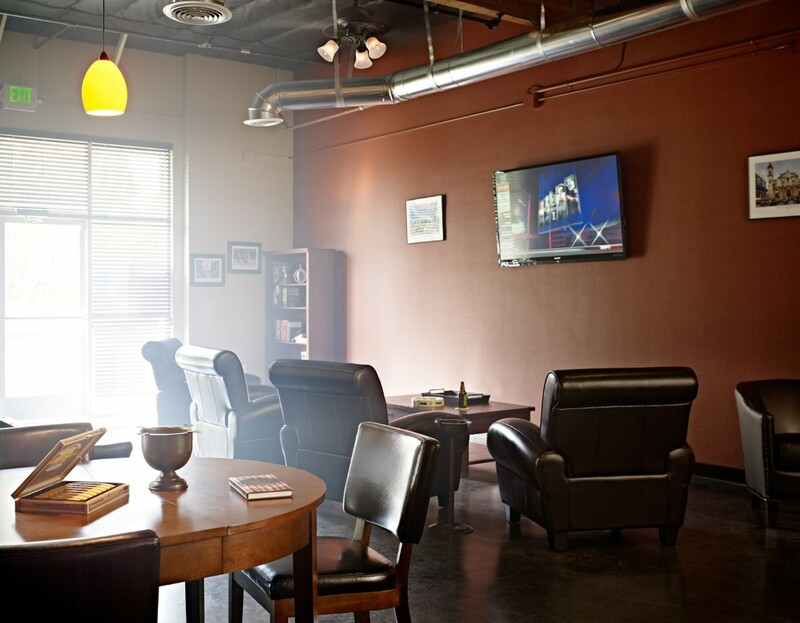 Our tobacco retail shop offers a great selection of premium cigars, pipes, pipe tobacco, and accessories and is the bay area’s premier cigar store and lounge. 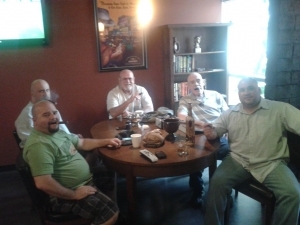 We also offer Fremont’s only indoor cigar smoking lounge! 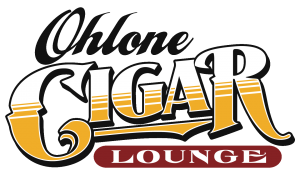 The lounge features private lockers, plenty of comfortable leather chairs, multiple HD televisions, free Wi-Fi, clean air, and a friendly environment to enjoy with your friends. WITH A WIDE SELECTION OF ALL THE TOP BRANDS AS WELL AS BOUTIQUES, YOU WILL FIND THE STRENGTH AND FLAVOR PROFILE TO MATCH YOUR NEEDS. BUY ANY 3 NUBS, GET 1 FREE! We teamed up with Cigars for Warriors to send cigars to our troops! Ask how you can help! Come celebrate with us on April 17th, 2018 from 5-9pm! We have business class internet speed!